At Foundation Equine Wellness and Performance, we offer full lameness and soundness workups in attempt to keep you and your horse performing at the top of your game. In the unfortunate case that your horse is having a soundness problem, one of our veterinarians can provide a full examination. This may include (depending on your situation and need) a full evaluation of the legs, neck and back, flexion tests, acupuncture examination, and evaluation in hand, on the longue or under saddle. After a full examination, our veterinarians may elect to use nerve blocks to isolate the source of the lameness. Injections that selectively numb different portions of a limb are used, and when the lameness is eliminated, we know that the problem lies in the last area blocked out. We have portable digital radiography and ultrasound machines that allow the veterinarian to proceed right away with further diagnostics. In addition, these devices allow us to perform more advanced procedures such as venograms, navicular bursa injections or ultrasound guided sacroiliac injections. 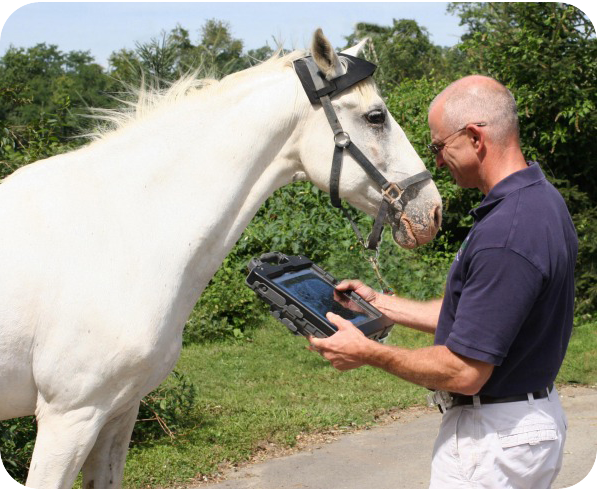 We also use the Lameness Locator, a computerized analytical program that uses remote sensors attached to your horse (one on the head, rump and right front leg). 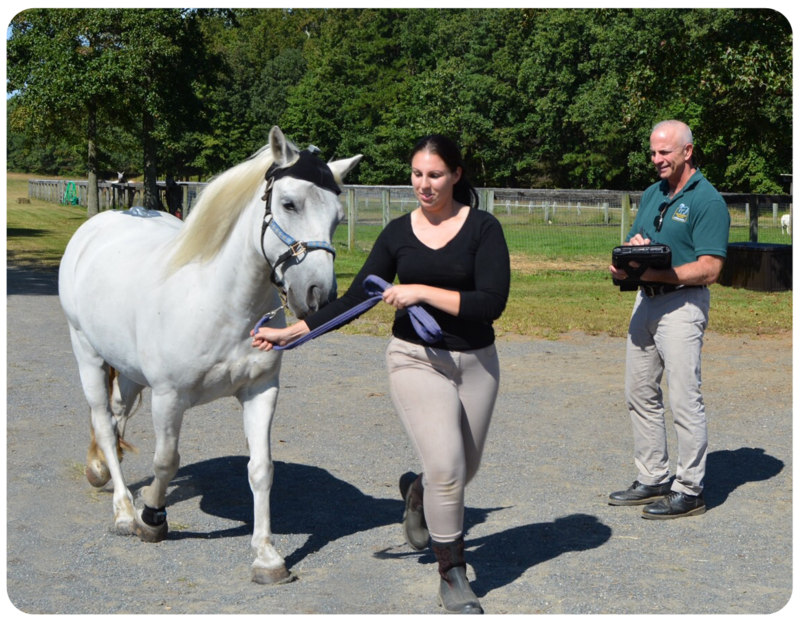 The Lameness Locator generates a computerized analysis of your horse’s gait that can be used to detect subtle or multiple limb lameness. This device can detect lameness even before the human eye can, assisting in those drop in performance, an unwillingness to work or the “just doesn’t feel right” obscure lameness detection. It can also differentiate between pain produced as the limb is landing versus pushing off, helping to identify the source of the pain. Foundation Equine offers numerous advanced treatment options for your horse, including a full range of therapeutic joint injections, acupoint injections and shock wave therapy, as well as treatment with Tildren, IRAP and A-cell. We can customize a rehabilitation and physiotherapy program for each horse. If you and your veterinarian decide on more advanced diagnostic or treatment procedures, we can arrange referral to a hospital where those services are available, and work closely with the clinicians in providing a history, developing a treatment plan and following up after dismissal from the hospital.